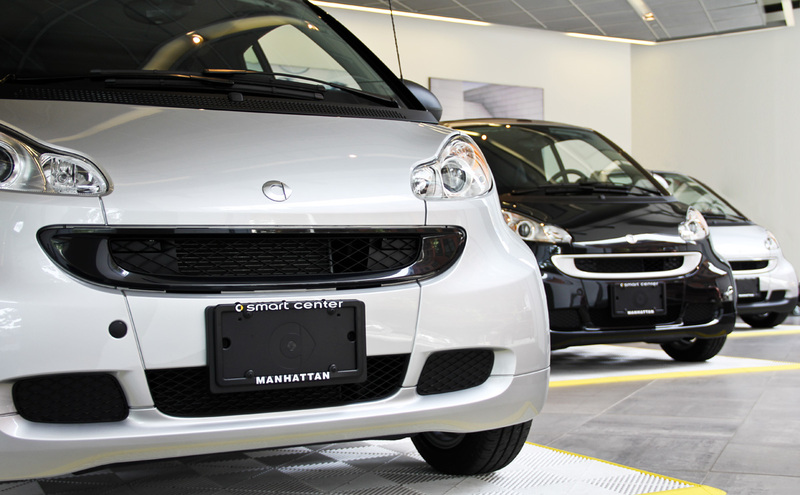 Smart Center Manhattan is the authorized Smart dealer for New York City and is located in the south wing of the Mercedes-Benz Manhattan building on W 41st and 11th avenue. 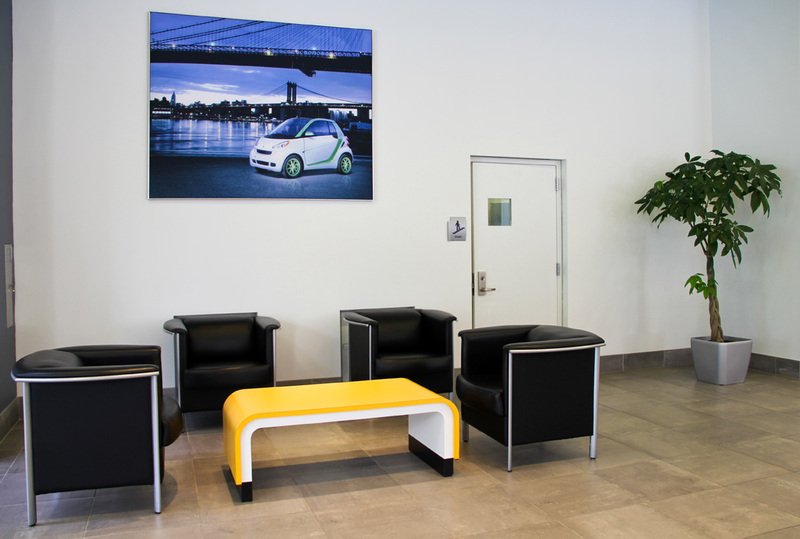 Google Business View lets you take a virtual walk through this auto dealer’s showroom and get a look at a few of their eco-friendly models. 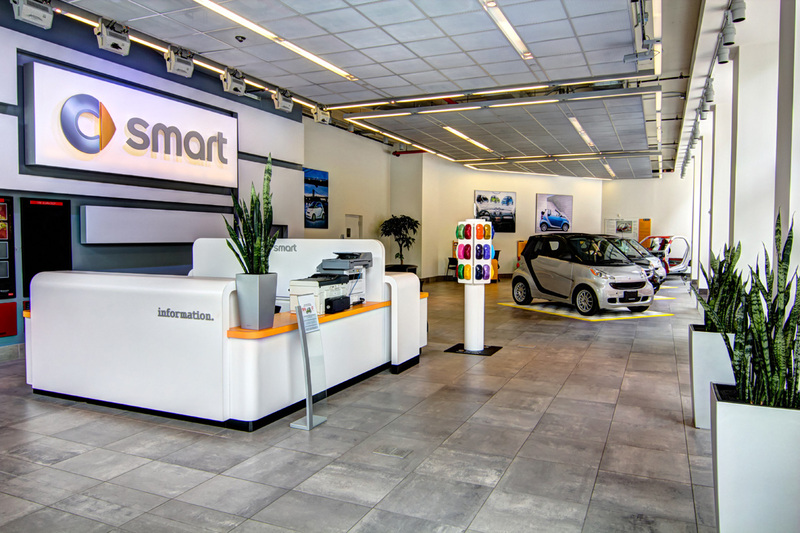 The smart fortwo is produced at “smartville” in Hambach, France and is made with eco-friendly production techniques that range from reducing production plant power consumption to recycling and avoiding the waste of materials. 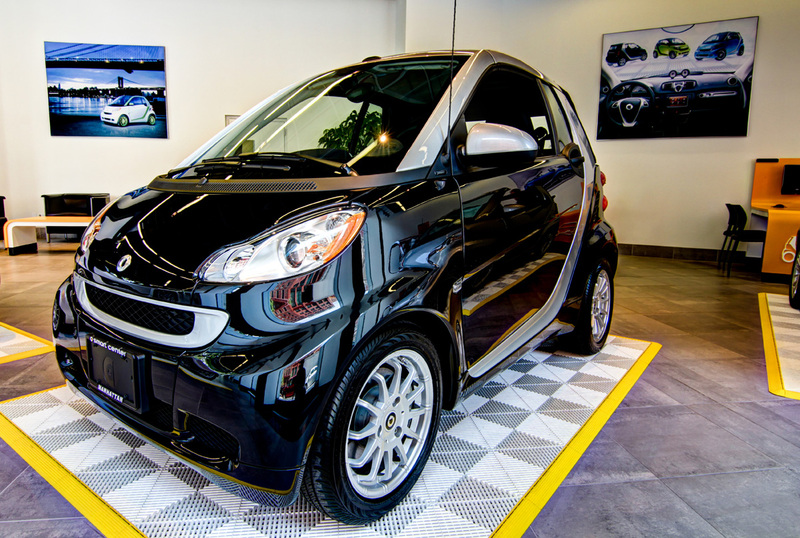 Providing maximum fuel efficiency, Smart cars help New York City commuters get around easily and efficiently while making the art of urban parking just a little bit easier. 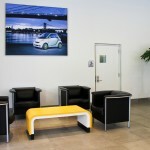 Google Business View helps auto dealers in New York, New Jersey, and Long Island by allowing them to show off their showroom and inventories on Google products such as Search, Maps, and Google+ Local. 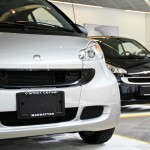 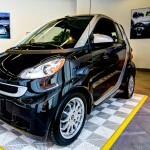 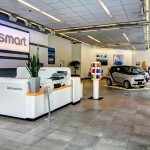 In the case of Smart Center Manhattan, business photos lets customers take a peek inside a dealership that carries some of the most fuel efficient and environmentally friendly cars available on the market.